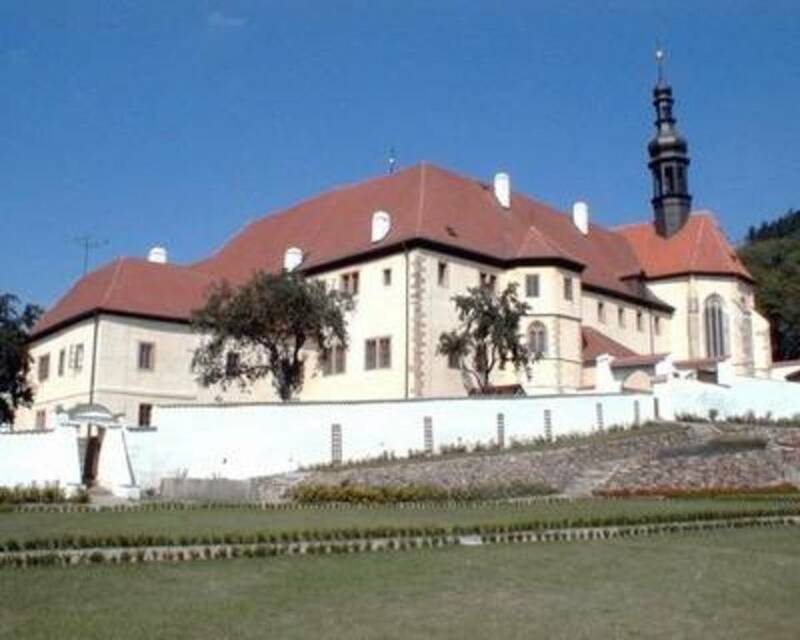 It is the oldest pilgrimage place of the Fourteen Saint Helpers in the Czech Republic. Today, the monastery is a permanent residence of the City Museum in Kadan. During the day, it is possible to visit (free of charge) the garden of the Monastery were there is a hop-field and a vineyard, which started the wine tradition and wine production in this region.